Wirewound power resistor is rated 2.0Ω 15W and has 2 solder eyelets for connection. 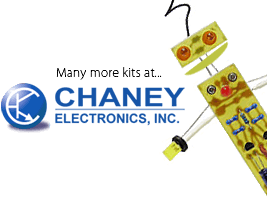 The resistor is integrated with a metal standoff assembly with 2 mounting holes (4-40 size). 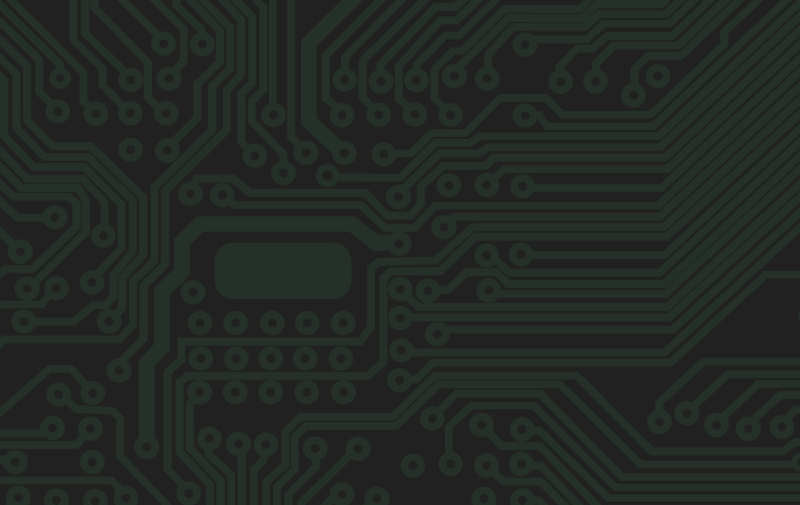 The distance between mounting holes is 1.25". Total size (including standoffs and eyelets) is 1.48" long x 0.60" wide x 0.32" tall. 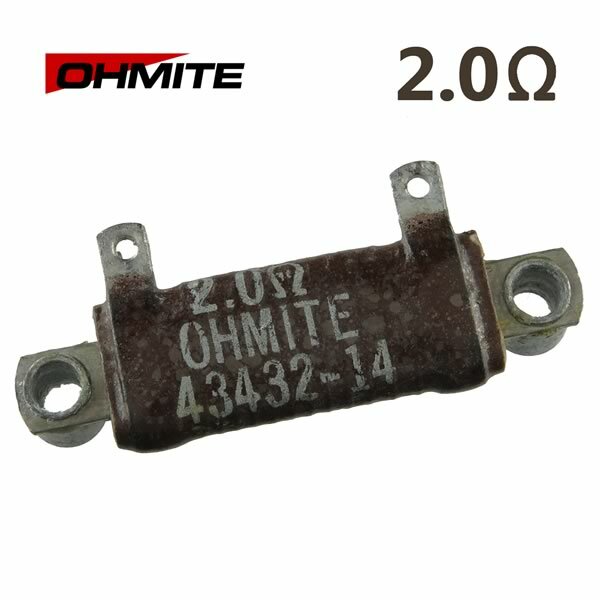 OhmitePart# 43432-14. These are new old stock and may have minor cosmetic tarnish on metal, which does not affect performance.